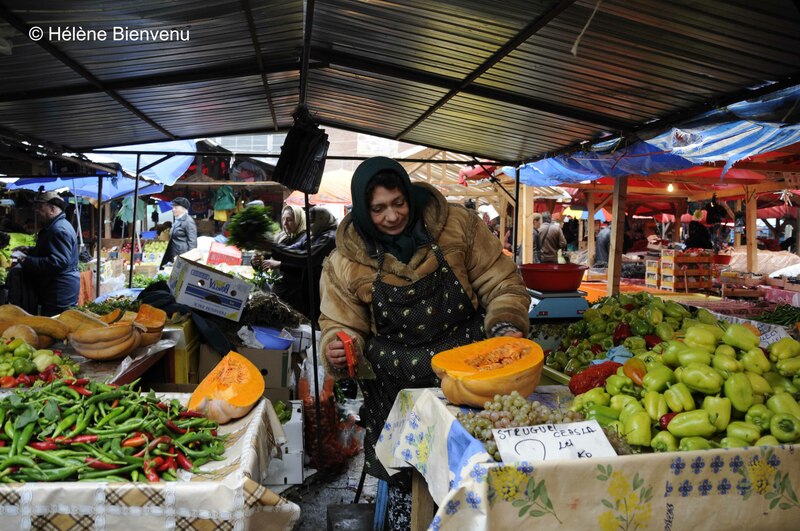 This picture was taken in October 2009, back from a Transylvanian trip, at Obor market in Bucharest, probably one of the biggest market places I’ve got to see in my life so far. Sharing it here for the sake of colourfulness and as an introduction to my next field trip: Detroit (MI) urban farms. More about that soon!